The World Health Organization just declared a global emergency as the Zika virus continues to spread rapidly across Latin America. The public may be aware of diseases like Ebola, but Zika seems to have appeared out of nowhere. Should we be afraid of it? Well, here is everything that you need to know about Zika. This disease used to be quite rare, but it’s now reaching pandemic levels. The Zika virus was once only found within a narrow equatorial belt between Africa and Asia. But in 2014, it spread all the way to Central and South America. The fever caused by this virus is actually pretty mild, and the other symptoms — like headaches and mild rashes — make it hard to identify. Zika has been linked to a disorder called microcephaly, and babies born to mothers carrying the disease are at great risk. 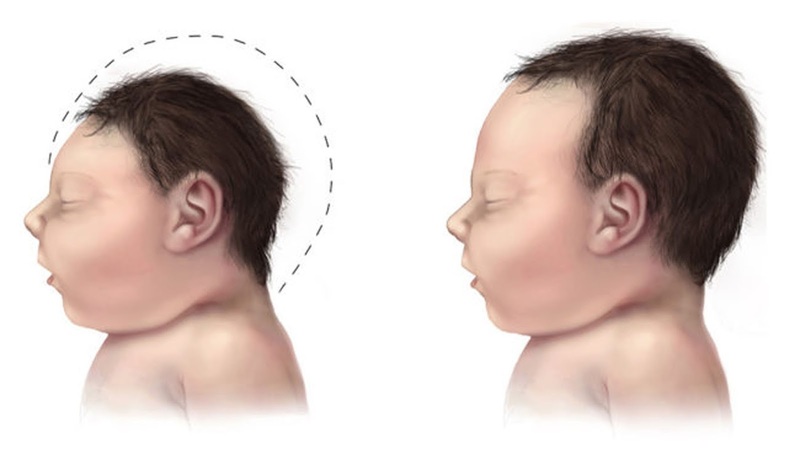 On the left is a baby suffering from microcephaly. So far, there have been 4,000 cases of this disorder reported in Brazil alone. Zika is commonly carried by mosquitoes, but it can also be transmitted through sexual contact. Because the U.S. doesn’t host the kinds of mosquitoes that carry the virus, you are most likely not going to come into contact with Zika if you live in North America. The director of the World Health Organization recently advised pregnant women to reconsider flying to areas affected by the Zika virus. If you are a pregnant woman living in one of these areas, she asks that you speak to your doctor and wear insect repellent to limit exposure to mosquito bites. As of right now, there’s no known cure for the conditions associated with this virus.